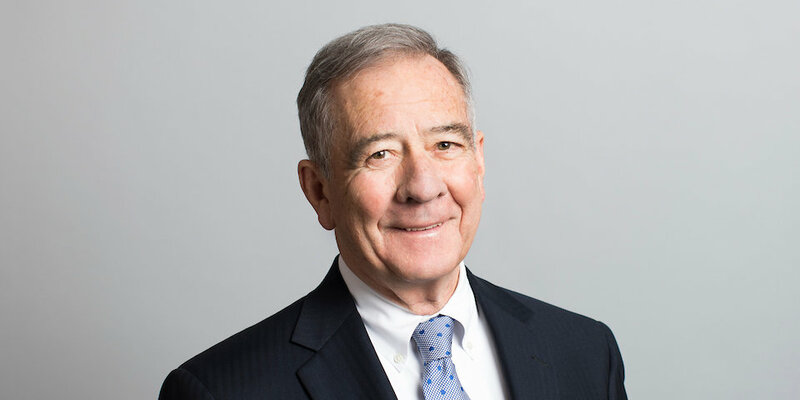 Larry Harr is a partner of Lamson Dugan & Murray with a broad background in insurance, reinsurance and arbitrations, the areas of law where his practice is focused. He serves as counsel to insurance companies and insurance producers in regard to insurance corporate and regulatory matters for all lines of business. Subject matters include insurance company formation, admission to do business in various states, adding lines of authority, acquisitions, mergers, redomestications of insurance companies, demutualizations, mutual holding company transactions, reinsurance transactions and representation before insurance regulatory authorities for these and other purposes. Mr. Harr is a Former Chairman of the Board of Directors of the National organization of Life and Health Guaranty Associations. Prior to joining Lamson Dugan & Murray, he had extensive experience in the insurance industry. Larry held a variety of positions with a Fortune 500 insurance company, including Executive Vice President and Chief Counsel. He is a former General Counsel of a national insurance trade association. Mr. Harr was an attorney for the Nebraska Department of Insurance. He has been appointed special counsel to the receivers of several property and casualty insurers. Mr. Harr received his undergraduate degree from Creighton University and his law degree from Creighton University School of Law. Mr. Harr is admitted to practice in Nebraska and Illinois. Mr. Harr is a member of the Omaha Bar Association, Nebraska State Bar Association, and the American Bar Association. He also is a member of the International Association of Defense Counsel. Mr. Harr currently serves on the Board of Directors of Pacific Life Insurance Company, Platte River Insurance Company, Stonetrust Commercial Insurance Company and Assurance America Insurance Company. Mr. Harr received the “Warren Jennings” Award from the Insurance Federation of Nebraska. This award is given to a Nebraska citizen who has provided substantial service to the insurance industry and to the Federation. He was also selected to the 2016 Super Lawyers list, an honor reserved for those lawyers who exhibit excellence in practice.